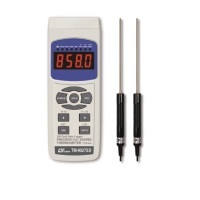 Categories: Brands, Hand-held Tester, Lutron, Moisture Meter, Moisture meter. 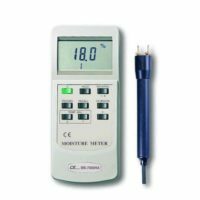 * Measure moisture content over range 9 % to 30 %. * 9 material species groups memory, calibrations for about 150 different species of wood/timber are provided. 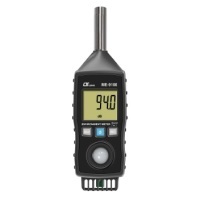 * 0 to 50 ℃ manual temperature compensation setting. * Records Max. & Min. reading. * Separate pin type moisture probe, easy operation. & remote measurement.